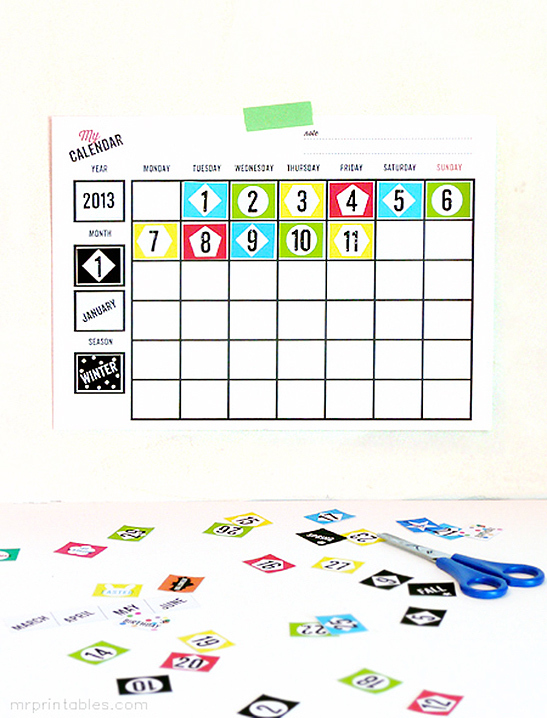 Making your own calendar is much more exciting and fun for kids than using standard ones. Our printable blank calendars are perfect for children to learn the days, months and seasons, learning to count numbers comes as a bonus! 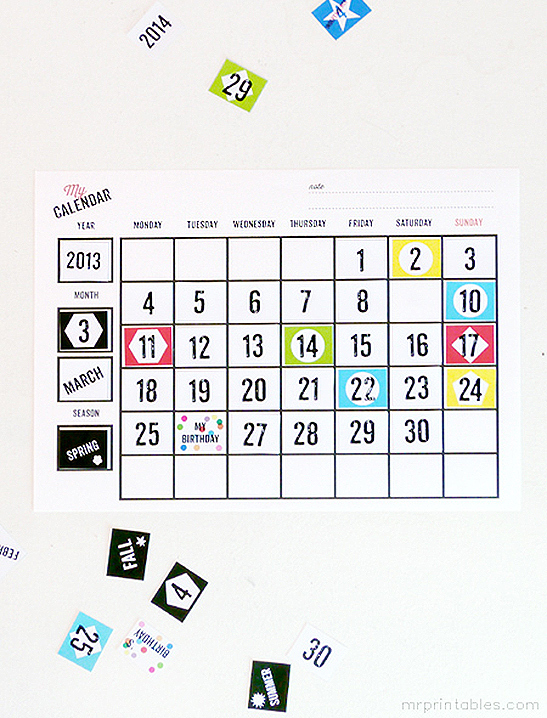 The days include a simple black numbers only page if you don’t want to print all the colors. Children can decorate and color the squares. Colored squares can be mixed in any way you like to create your own look or to mark special days. Print the desired number of blank calendar templates, 1 of the year & months page and multiple ‘days’ pages. 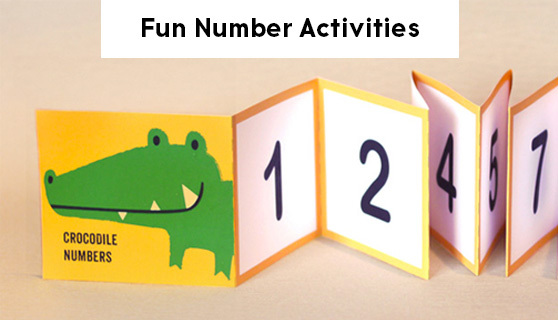 Children can cut out and glue the months, days and special holidays and complete their calendars. Parents and teachers can help with where to start the first day and where to end.